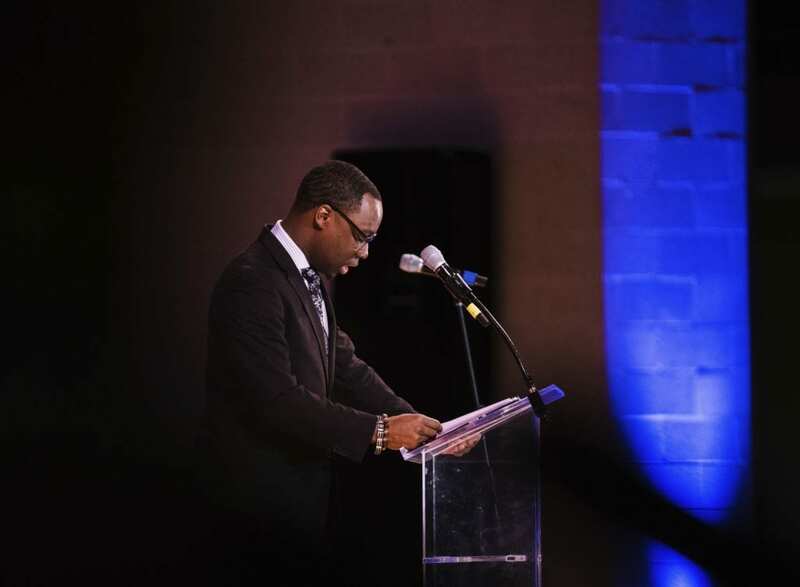 Celebrating the Life and Dreams of Martin Luther King Jr.
To celebrate the life of Martin Luther King, Jr., the Black Student Union welcomed the Trinity community to Ozinga Chapel Auditorium for our annual ceremony commemorating the life and legacy of the great civil rights leader. The new organization, of which Trinity is a founding member, has chosen a logo designed by Mariah Nelesen ’20, a graphic design and Spanish double major. 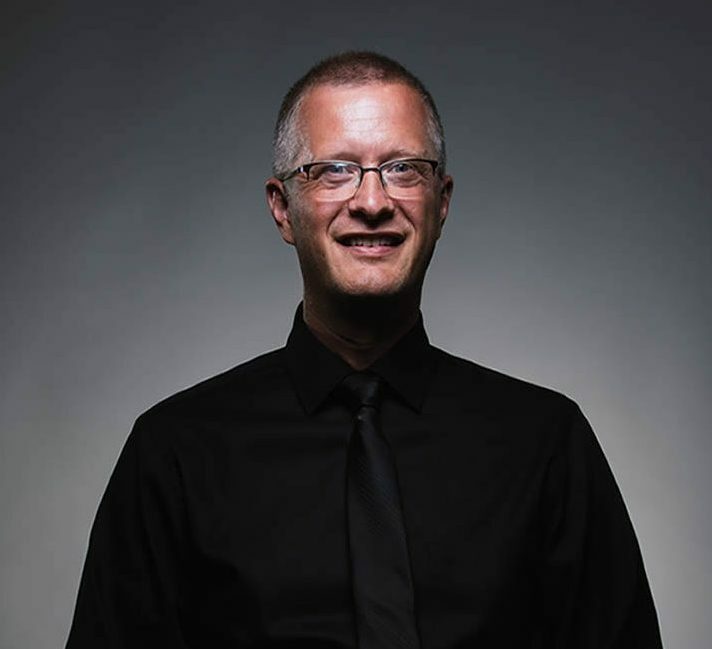 The podcast featuring Professor of Communication Arts Craig Mattson, Ph.D., is part of “The Academic Minute” series. In it, Mattson discusses the messaging behind social entrepreneurship companies such as TOMS and Warby Parker. 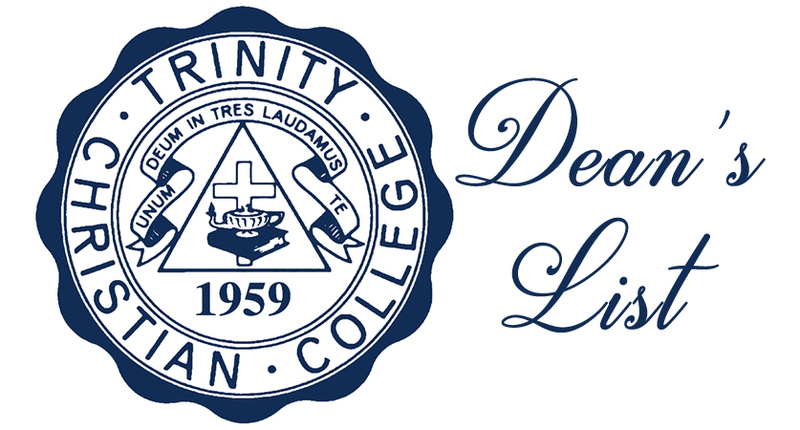 The Dean’s List is Trinity Christian College’s highest academic honor. Congratulations to all our traditional undergraduate students and adult programs students who met this distinction for the Fall 2018 semester. 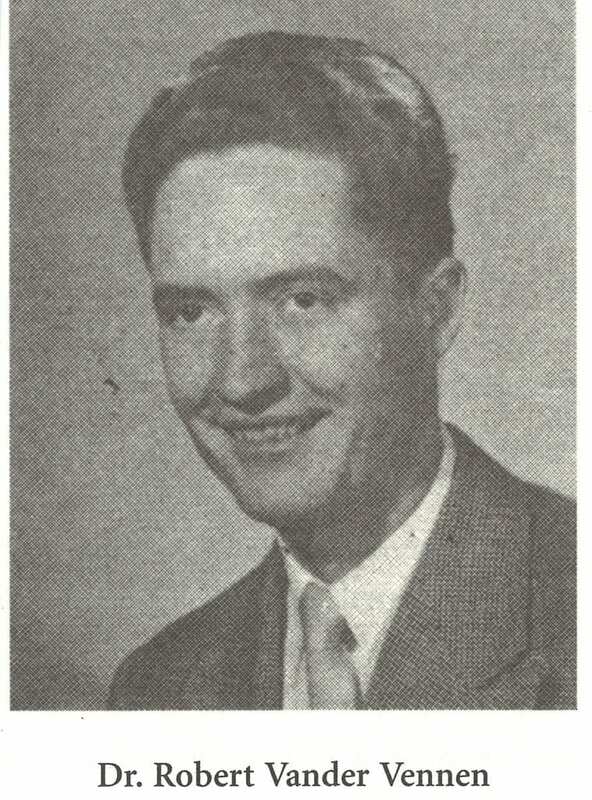 Dr. Bob Vander Vennen, who passed away in December at the age of 90, was the second professor to join the newly established College in 1959. 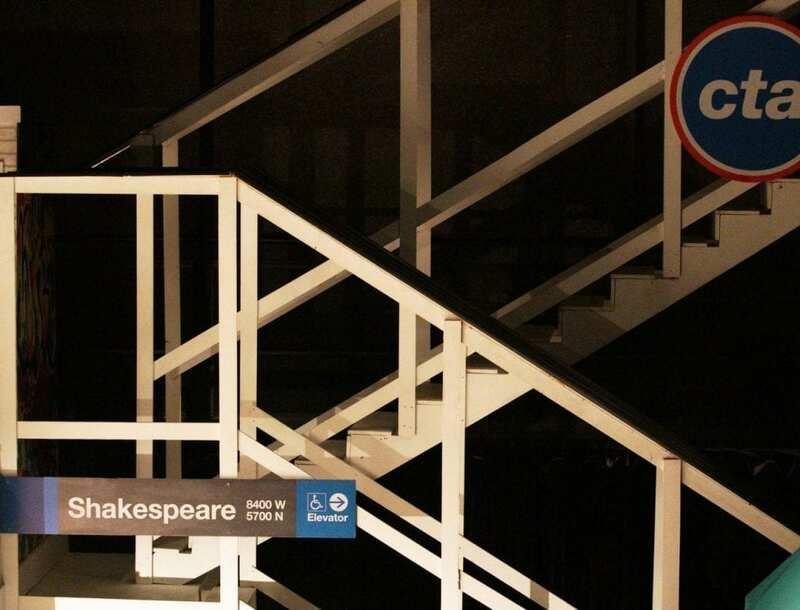 Fourteen Trinity students, along with Associate Professor of Communication Arts and Director of Theatre John Sebestyen, Ph.D., are traveling to the Region 3 gathering of the Kennedy Center American College Theater Festival this week. 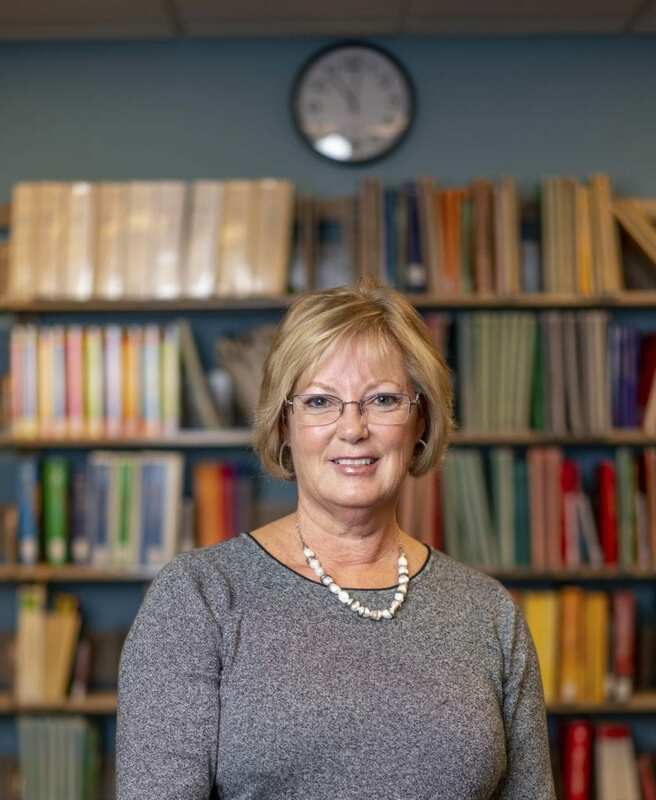 Trinity bids farewell to Dr. Patti Powell , Professor of Special Education and Director of the LBS I Graduate Program in Special Education, who retired in December and received emeritus status at the Fall Semester Commencement. 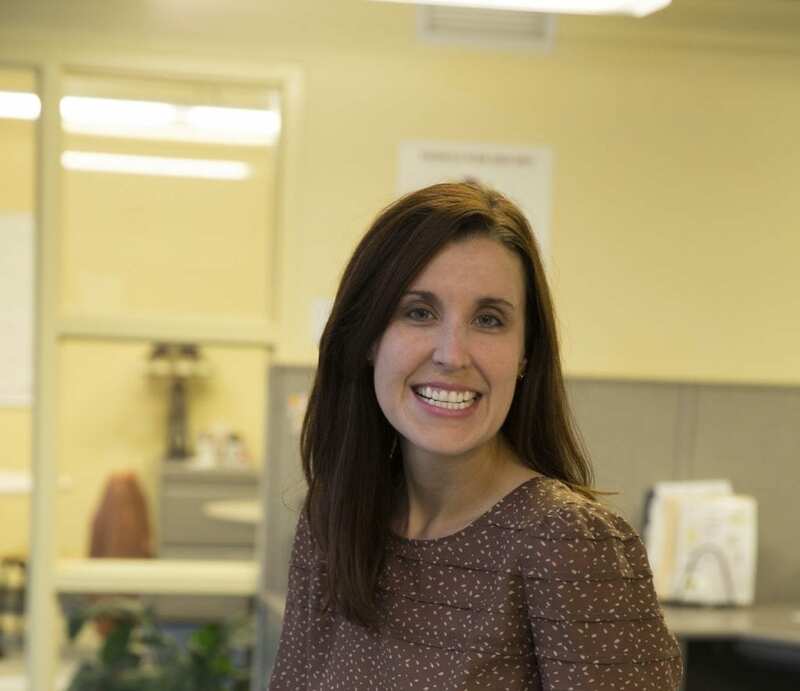 Every Christmas, New Moms, a family support organization run by Board of Trustees member Dr. Laura Zumdahl ’02, offers a holiday party where a professional photographer captures family portraits of mothers and their children. 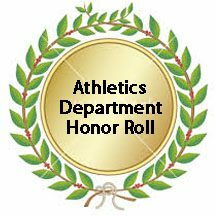 For the 2018 fall semester a total of 113 student-athletes were named to that honor roll.